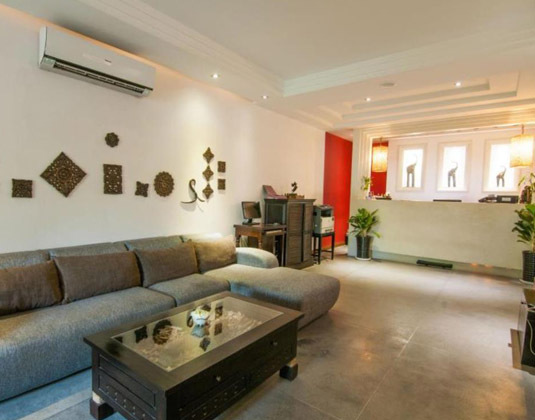 This delightful gem is just minutes away from major city attractions and combines a contemporary design inspired by the supreme architecture of Angkor Wat with practical comfort reflective of an urban lifestyle. 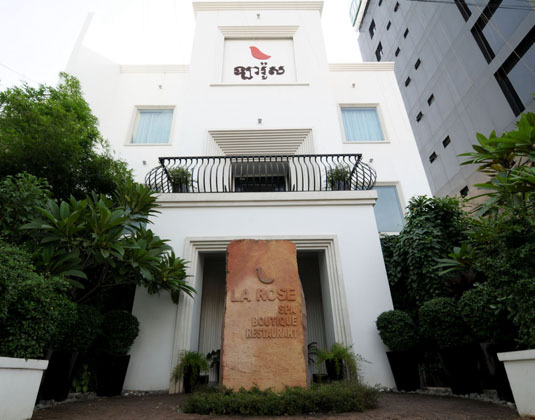 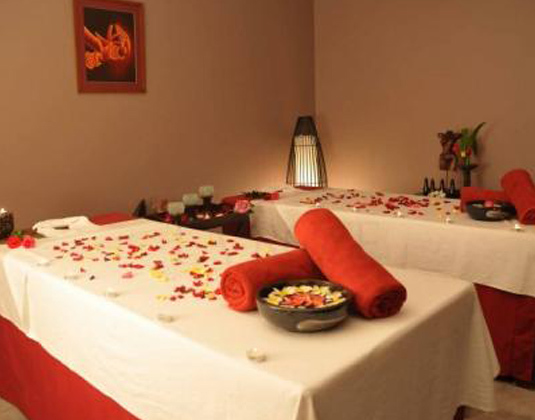 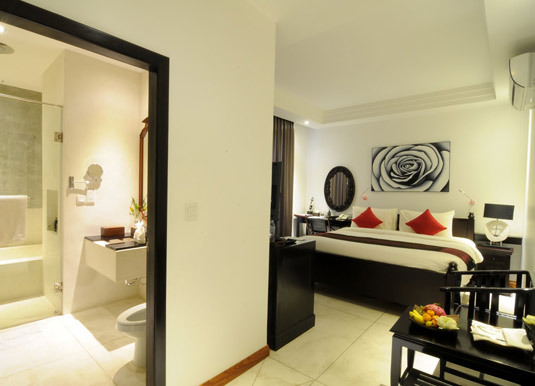 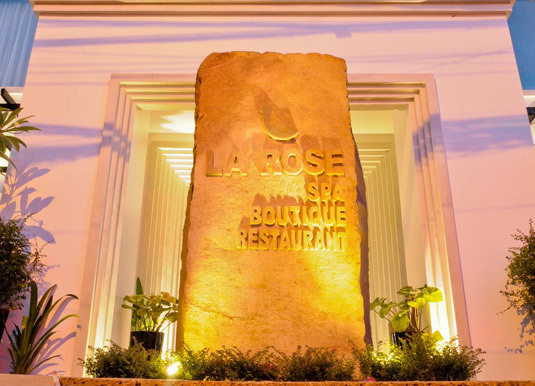 In La Rose deluxe rooms with air-conditioning, bath/shower, mini bar and safe. 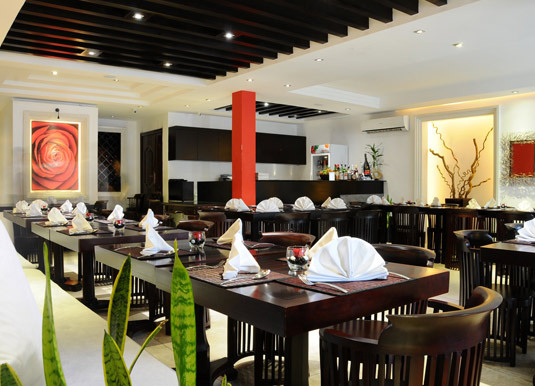 20 minutes from Phnom Penh airport.